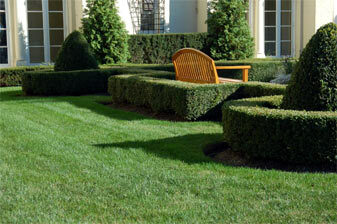 Contact Magnolia Lawn in Suwanee, GA for complete and professional lawn care. Thank you for reaching Magnolia Lawn in Suwanee, GA online. 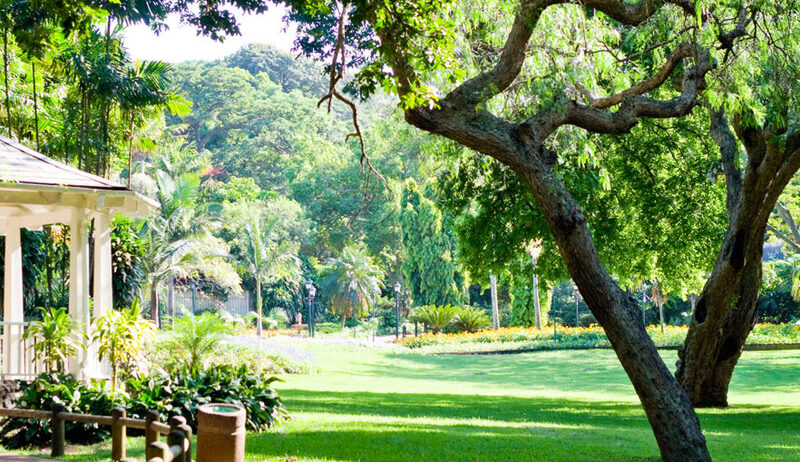 From lawn maintenance and weed control to granular fertilization and landscape lighting, we offer a comprehensive range of lawn care and landscape services. Give us a call or write to us for complete and professional lawn care. Our locally owned lawn care business proudly serves a diverse range of communities in Georgia. Please browse this page for more information. Gwinnett County, and Parts of Fulton, Hall, and Forsyth Counties. Ask us a question or request a free estimate by filling out this form. We will get back to you as soon as possible. If you need immediate assistance, please call us during business hours at 770-831-6404. If you are requesting a quote, please be sure to provide your address.